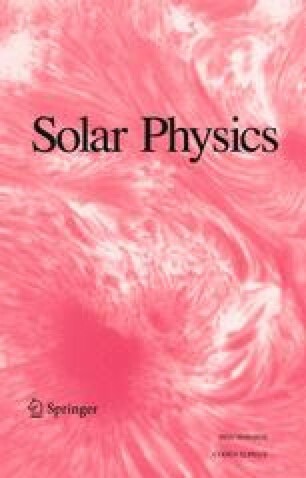 Possible systematic errors in determining the solar radius from the f-mode frequencies are studied to find that the input physics governing the structure of outermost layers of the Sun has significant influence on the estimated radius. It is investigated how treatment of convection and low temperature opacity may influence the determination of radius and it is found that it may be changed by as much as 100 km. The best estimate of the solar radius is found to be 695.77±0.1 Mm, where the error bars represent estimate of systematic errors, while the statistical errors are very small (≈1 km).